Previews : March 6, 2019 & March 7, 2019 | Running March 8, 2019 through March 31, 2019. Performances will be held at eta Creative Arts Foundation as a part of their Vagabond Theatre Series. 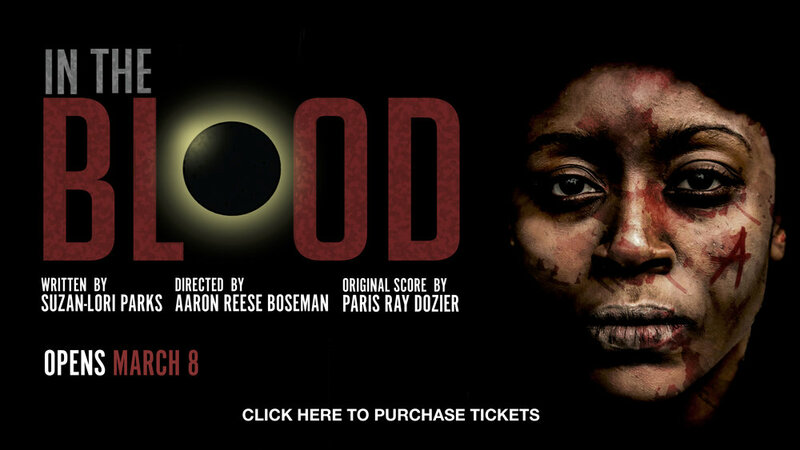 In the Blood by Suzan-Lori Parks is presented by PULSE Theatre Chicago and co-produced by eta Creative Arts Foundation. Featuring : Nyajai Ellison, Stephen “Blu” Allen, Ian Maryfield, Alison Schaufler, Austyn Williamson, and Tarina Bradshaw. Ticket Price Range: $10.00- $35.00 (Student and Senior Tickets Available | Must Show ID) Tickets can be purchased online below, at the box office, and/or calling | emailing the box office. INDUSTRY NIGHTS will be held Thursday, March 14 and Thursday, March 28 at 8pm (***Industry nights are open to the general public. A promotional code for industry professionals will be provided. Patrons must show proof of industry (i.e., headshot, Equity Card, EMC Card, etc.) at box office or will be charged a full priced ticket. 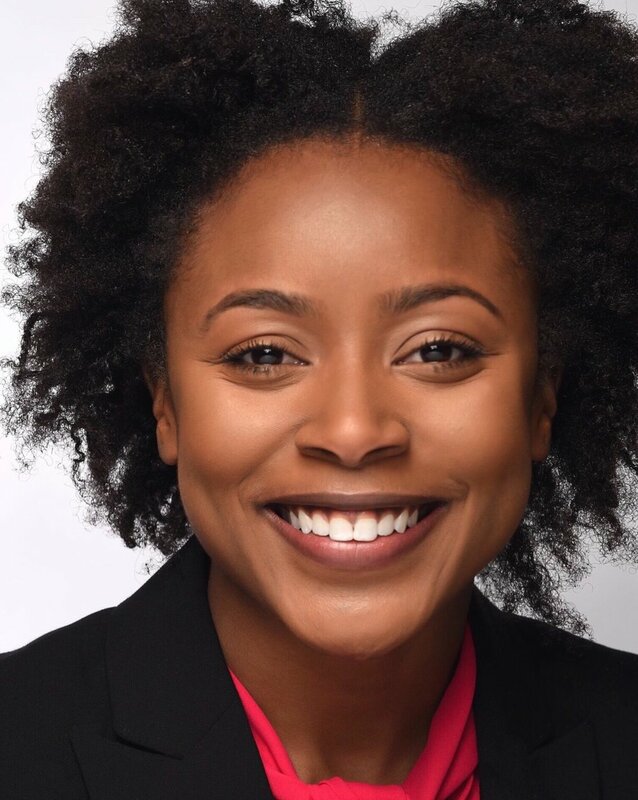 NYAJAI ELLISON | (HESTER LA NEGRITA), a Chicago native, is a Digital Communications Associate for The Mayor’s Office. She recently made her Chicago debut in Impostors Theater Company’s The Wood. Ellison also starred in the feature film Survival Guide. Selected acting credits include: “Amadeus,” Detroit '67, and Black & White. Ellison has enjoyed acting for social issues theatre while studying Broadcast Journalism at the University of Illinois at Urbana-Champaign. Ellison is proud to be a part of such a powerful, dynamic play with an extraordinary cast. Nyajai thanks her family, friends, and colleagues for their support. 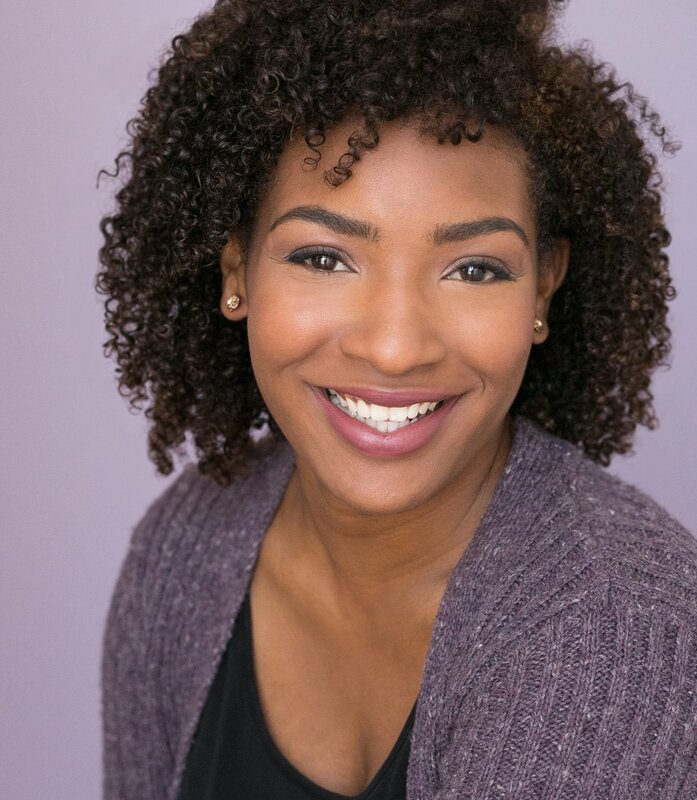 TARINA BRADSHAW | (WELFARE/ BULLY) is a Chicago based actress from Long Island, New York and is delighted make her Pulse Theatre debut! 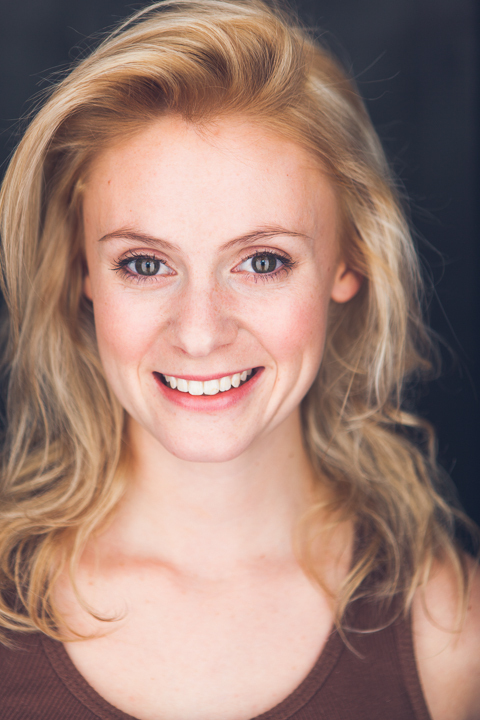 Tarina has performed with various theatre companies including: Raven, New Colony, Redtwist, First Floor, MPAACT, Waltzing Mechanic, and Artistic Home among others. Last Summer she assisted Oak Park Festival Theatre's production of The African Company Presents Richard III under the direction of Ron OJ Parson. Tarina gives thanks to God, and to her family and friends for their undeniable love & cheer! IAN MARYFIELD | (CHILLI/ JABBER) is thrilled to be making his Pulse Theatre debut. 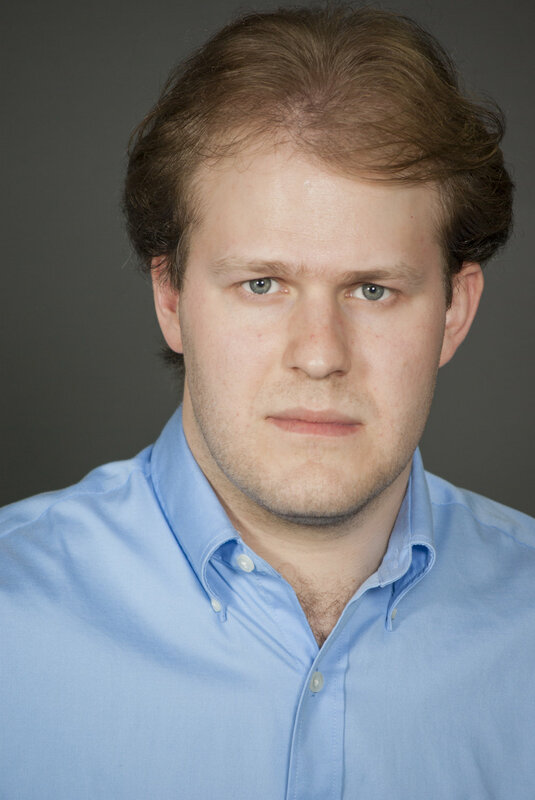 He has worked with Court Theatre, Erasing the Distance, 16th St. Theatre, Haven Theatre, The House Theatre, Arc Theatre, Runcible Theatre Company, NoMads Art Collective and others. Television credits include Chicago Fire; Commercial credits include Legendary Whitetails “Delivery Day” and “Reindeer’s Here”. Ian received his BFA in acting from Oklahoma City University. He would to thank Pulse Theatre for the opportunity, his mother and brother for their constant love and support, and the folks at Stewart Talent for all they do. To God be the glory. ALISON SCHAUFLER | (AMIGA GRINGA/ BEAUTY) is thrilled to be working on her first show with PULSE Theatre, and is incredibly excited about this poetic, impactful play! 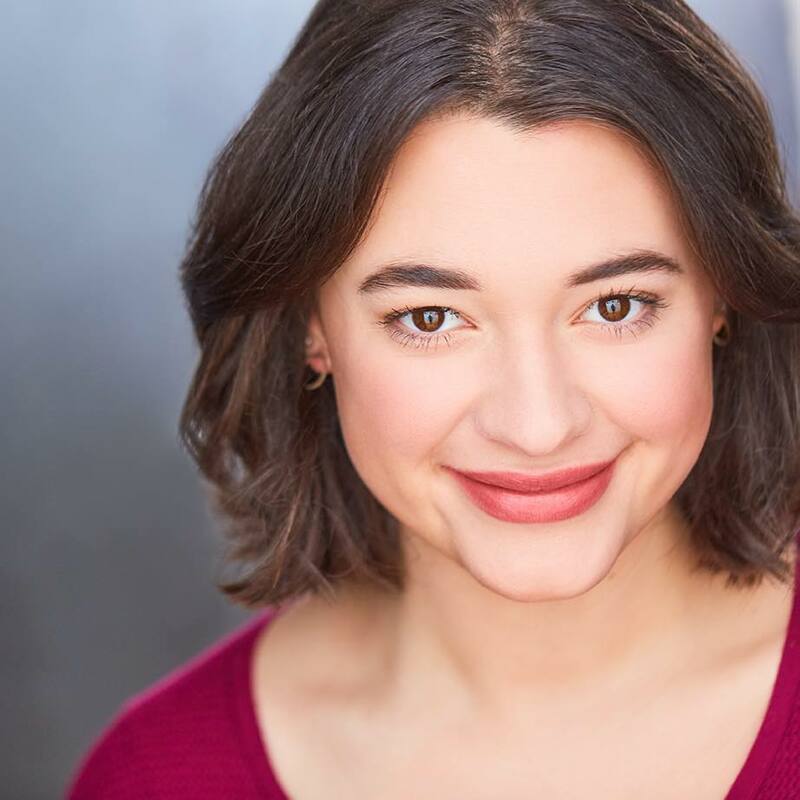 Recently in Chicago she has worked with the Right Brain Project for their world premier of Odessa (Janene/Masha), the Agency Theater Collective on pieces for their 24 Hour Play Festival (Water) and Basement Series (Singin’ in the Rain), and Oil Lamp Theater as the female understudy (perf. Bobbi) in Last of the Red Hot Lovers. Before moving to the city she could previously be seen on regional stages around the country, as well as touring with the Hampstead Stage children's theater and playing Irish Trad at the PA Renaissance Faire. Thank you for supporting the arts and your local community! AUSTYN WILLIAMSON | (DOCTOR/ TROUBLE) is so excited to be in his first show with Pulse Theatre Company! 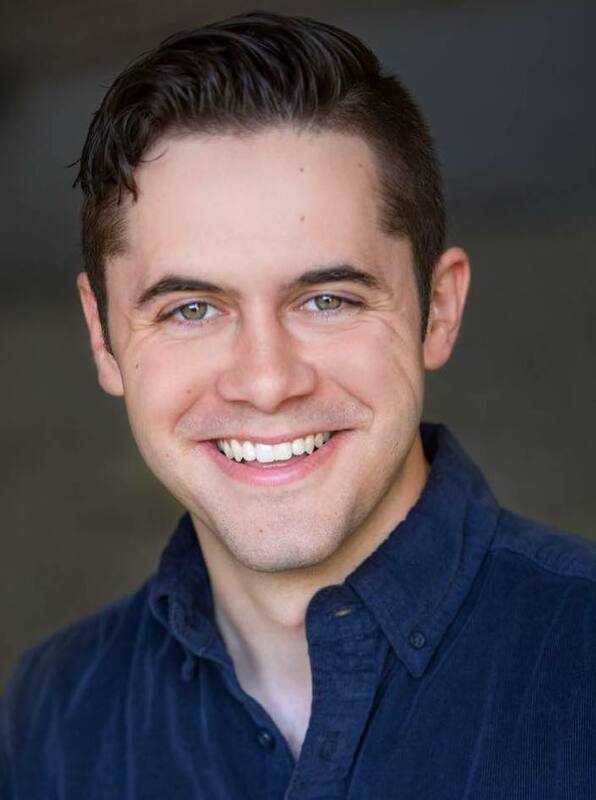 Previous credits include Terrell in Black Ensemble Theater's Plays with a Purpose Series production of Bobo the Bully, Ricci in Littlebrain Theatre's original production of Bicycle Thieves and several more from his days at the Tufts University Drama program. Austyn is extremely grateful to be a part of such a profound story and he hopes that Hester's truth resonates with you. Many thanks to his parents and his roommates for their love and support. Enjoy the show! Pictured (l to r): Lydia Burke (Welfare/Bully U/S), Jake Busse (Reverend D/Baby and Chilli/Jabber U/S), Julia Germeroth (Amiga Gringa/ Beauty U/S), Robin Minkens (Hester U/S), and Henry Taylor Pittman (Doctor/Trouble U/S).